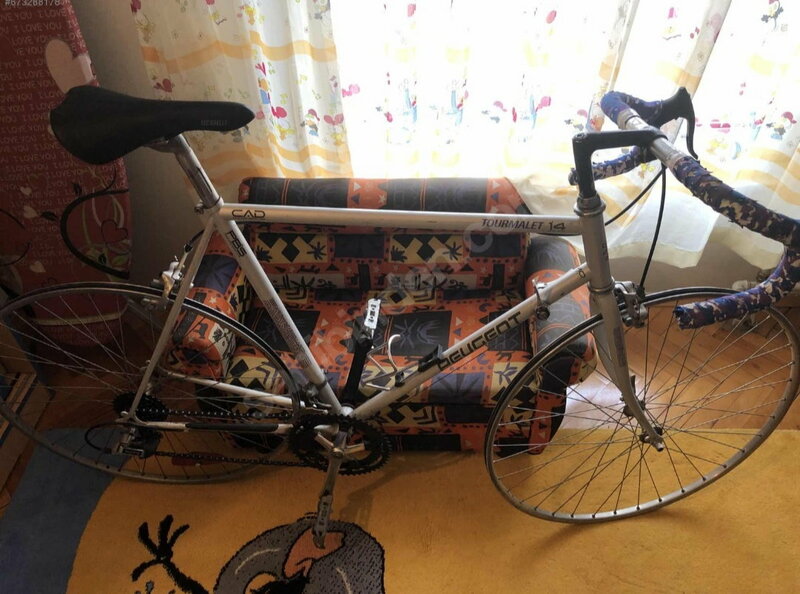 I came across with this ad, the seller is asking for 200 Euros. Maybe 150 Euros? 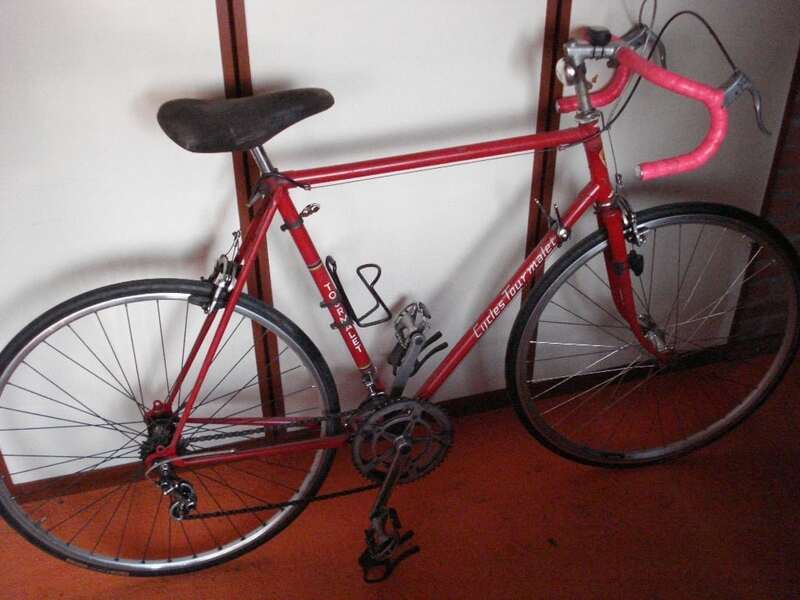 It needs tires/tubes, new tape, bar plugs, bottle cage repair or replacement and you will need to do or have done a complete, clean and lube. You might as well replace the rubber rim tap with Velox cloth reinforced rim tape as well. 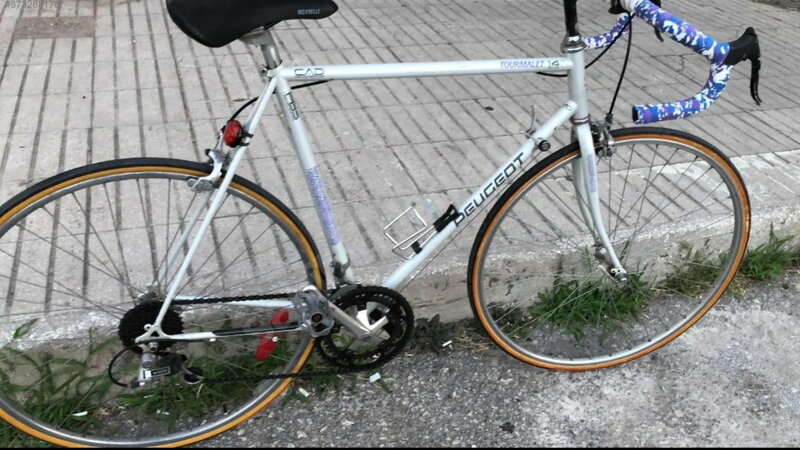 The Peugeot CAD internal brazed frame I had was a very nice ride. IIRC member @non-fixie has a Tourmalet. Do not recall year, think it somewhat earlier. Looks to be internally brazed. Would the frame tubing be Reynolds 501? Peugeot, typically, used 1 mm thick, plain gauge cro-mo on their basic DBS internally brazed frames. Some Euro spec bikes used 531 or 501, I think, and Canadian built NA frames were also made with True Temper OX II and DBS. 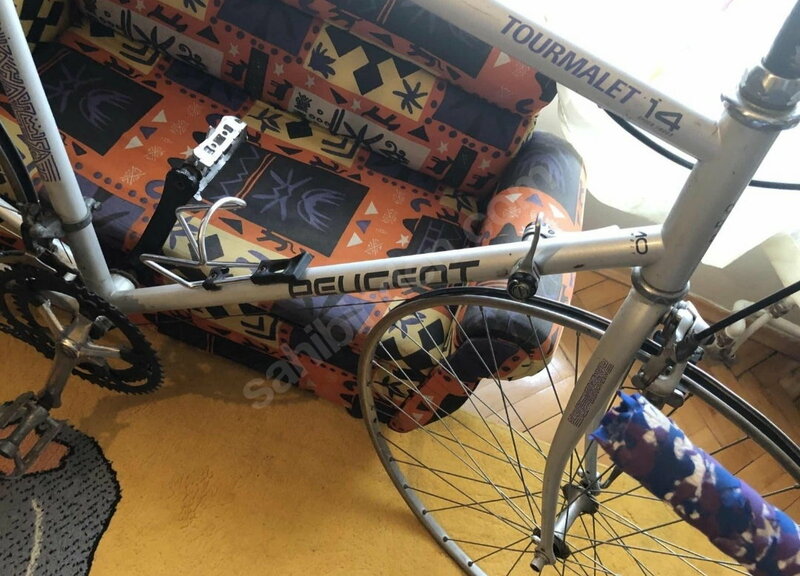 The bike you're probably referring to is this "Cycles Tourmalet" which seems to be a re-branded Peugeot of sorts from the sixties. I do also have an Optima 14 from the same era of the OP's bike. This one has a Reynolds 525 decal. Me roosty "memory" striketh encore une fois. By coincidence, one popped up for sale locally by me today. Supposedly a 1992 bright orange one. Seller is asking $350. Not sure of the value on these though. I found an old post about them with a now working link to a German catalog entry for them. Looks to be about a 25 lb bike so I would not expect anything fancy for the tubing. The were also talks in one post about the brakes that came with them being really bad and and flexy.